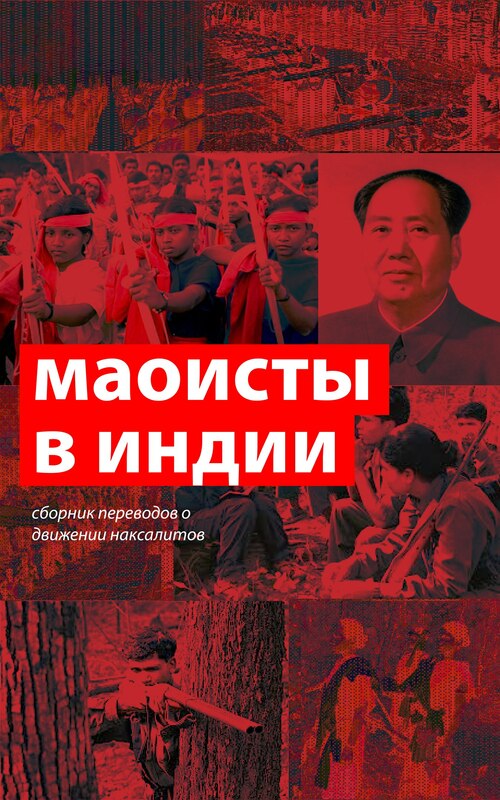 In the homeland of Marx and Engels, a country that has now unfortunately turned into one of the citadels of world imperialism, there will gather together people that are sincerely convinced in internationalism, brotherhood of peoples, democracy, revolution and Communism. Convinced in the things that constitute the essence of the teachings of the thinkers of genius, the founders of the truly scientific view of the world and humankind: Karl Marx and Frederick Engels. We hope that the Seventh Congress of the Marxist-Leninist Party of Germany (MLPD) will become one of those historical landmarks that are bringing nearer the time when the red sun of Communism will shine brightly over all the peoples of the Earth. 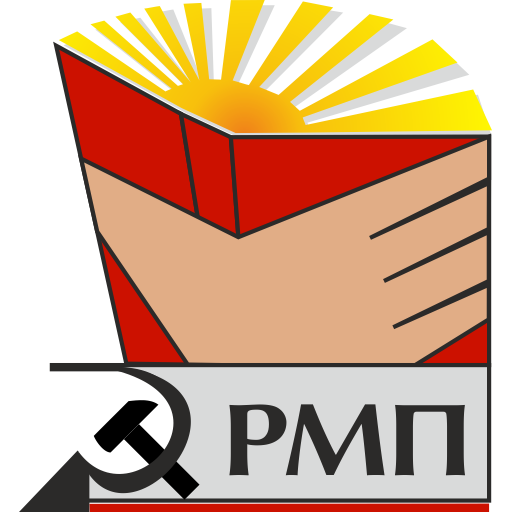 The Russian Maoist Party sends its warmest and sincerest greetings to the Seventh Congress of the Marxist-Leninist Party of Germany. The revolutionary movements of Germany and Russia have very close relations whose history goes back a long time. Together with Lenin, the leaders of the German working class, Karl Liebknecht and Rosa Luxemburg exposed Bernstein, one of the earliest revisionists. When the First World War began in 1914, they formed a united front to oppose the “defense of the motherland” and the treachery of the proletariat by the parties of the Second International. After the victory of socialist revolution in Russia, German workers and Communists unreservedly stood up in defense of the first socialist state in the world against imperialist aggression. Hand in hand, Soviet and German antifascists fought Hitler in the Second World War and worked to rebuild Germany after the victory over the Nazis. We are extremely pleased to know that, at the time when “those in power taking the capitalist road” started restoring capitalism in the USSR, German workers and Communists stood up together with the workers and Communists of China and other countries and gave a correct assessment of the nature of the Khrushchevite-Brezhnevite Soviet Union. And now, when imperialism is once again demonstrating its bestial and antihuman nature, there is the utmost necessity for the solidarity and united front not only of the proletariat of Russia and Germany, but also of the peoples of all the world in the struggle for democracy, freedom and socialism. It is impossible to forget the founder of the MLPD, Will Dickhut, a brilliant publicist and important Marxist theoretician who was able, despite the petty-bourgeois mode of thinking prevalent in the Leftist and Communist movement of the 1970s, to find the right road, to unite theory and practice at the new stage of class struggle and to carry on the traditions of the genuine Marxist-Leninist workers’ movement in Germany. Under the leadership of Willi Dickhut, the Communist Workers’ Union of Germany (KABD) was able to avoid slipping either into the opportunism and revisionism of the pro-Moscow “communist” parties or into the voluntarism and ultraleftism of the petty bourgeois “New Left” groups. It is due to this that the Marxist-Leninist Party of Germany, founded in 1982, is now resolutely matching towards the victory of revolution in Germany and of socialism around the world. The Marxist-Leninist Party of Germany is exactly such a revolutionary party. That is why we are certain that the MLPD will continue to hold high and to firmly carry forward the great proletarian red banner of Marxism-Leninism. In this way we shall win!